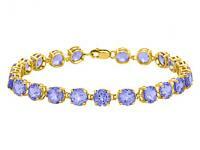 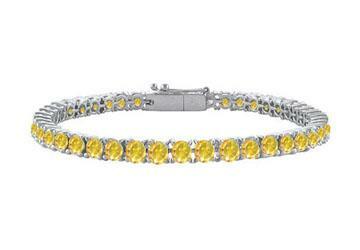 This gorgeous tennis bracelet surrounded on your wrist with round yellow created sapphires in prong setting. 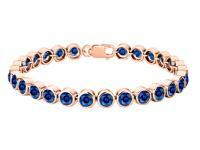 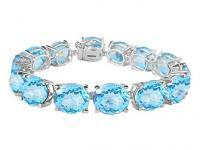 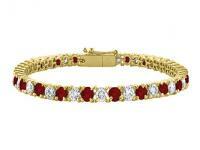 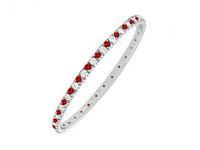 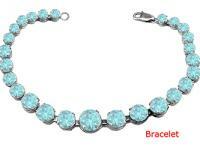 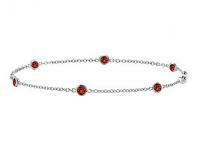 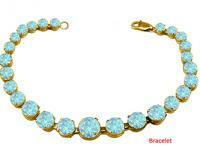 The entire bracelet is made in 925 sterling silver and has a total gem weight TGW of 10.00 carats. 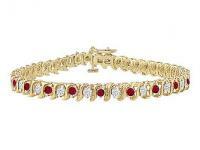 Continuous row of gems signifies your everlasting love.